“Partners,” as seen at Disneyland. There’s a lot more to the story than just that, however. In looking up the history and significance to verify what I believed to be true, I came upon articles on the history of the Partners statue from Disney historian and MousePlanet writer, Jim Korkis. Instead of putting my own spin on things, I’ll include a few quotes from part one and part two of his articles, with a strong suggestion that you read both for some great reading. “I have heard that the statue was designed so that Walt was pointing toward the future. Or, even more specifically, pointing to the future location of Epcot. 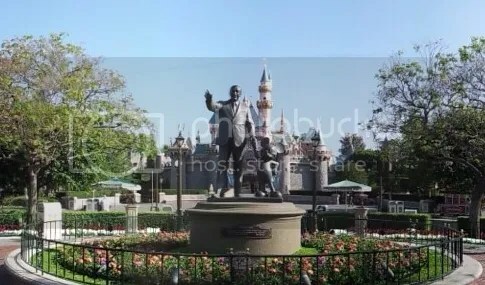 Or, within the last decade, the story has evolved that Walt is pointing to the statue of his brother Roy at Walt Disney World to symbolize Walt telling Roy to carry on with the dream. I have even heard two different Disney park tour guides tell me that Walt is pointing towards the trains rather than the castle because of his great love of trains and the whole concept of the theme park began with trains. None of those stories are correct. They are no more correct than telling guests that the bride in the Haunted Mansion threw her ring out of a window and it imbedded itself into the cement, or that Cinderella has her own horse and that it has ribbons on its tail on the carousel in Fantasyland. Yet, despite all the evidence to the contrary, these stories and others continue to take on a life of their own and people believe them and repeat them. Korkis also touches on Walt’s opinion of statues of himself, along with Lilian’s wishes. I wonder how she felt about the finished project, although I did overhear Imagineer Tony Baxter say at an event I once attended that the Disney family felt Walt wouldn’t approve of his statue in any form at Disneyland. 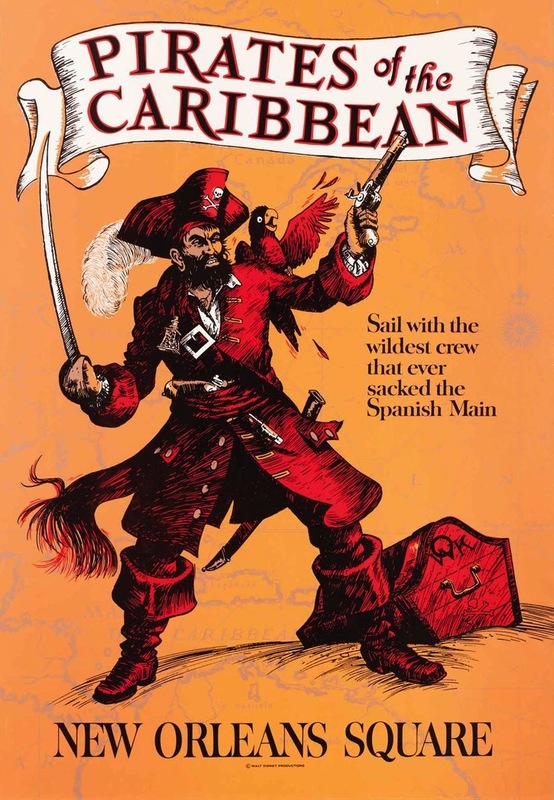 “Officially, the idea was pitched that just two decades after his passing that Walt Disney was being forgotten. A new generation of children had grown up without seeing him on television every week. Examples of other forgotten innovative businessmen were shared, including how people might enjoy eating a Hershey chocolate bar but had no idea there was a man named Milton Hershey to thank for their enjoyment. It would be good business to spotlight the memory of Walt Disney. As I stated above, I really hope you take the time to check out and read the complete story from Korkis. 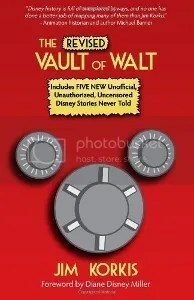 His articles are full of great Disney history, as is his book, The Revised Vault of Walt: Unofficial, Unauthorized, Uncensored Disney Stories Never Told, available for purchase through Amazon. I hope this answers your question, Tim! Thanks for asking about one of my favorite places to visit in Disneyland – regardless of whether or not Walt would have approved, it’s a great monument to a great man who achieved so much through hard work and determination. Keep your questions coming, dear readers! We’ll be back with another “Ask a DisNerd” in two weeks!